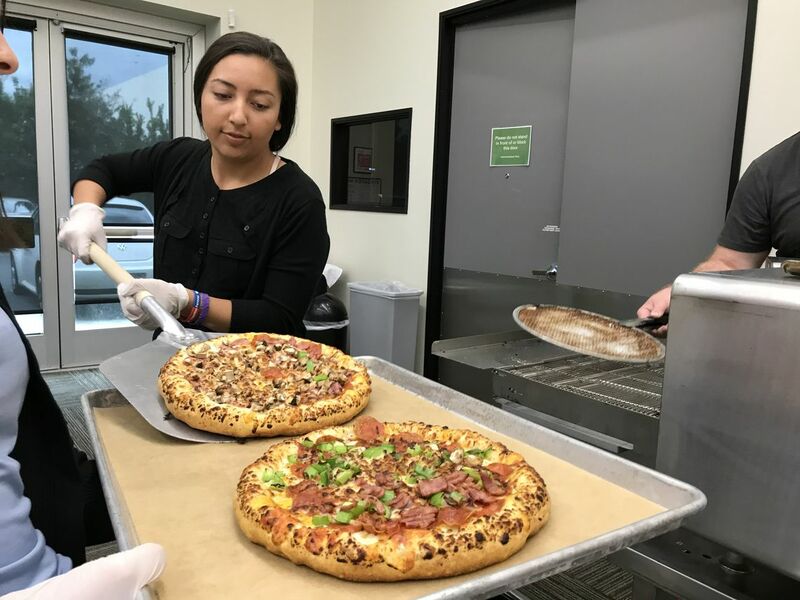 The Foodservice Energy Education Project launched in 2016 to increase understanding of energy efficiency in California’s foodservice establishments and increase access to energy efficiency resources offered by the state’s major utility companies. 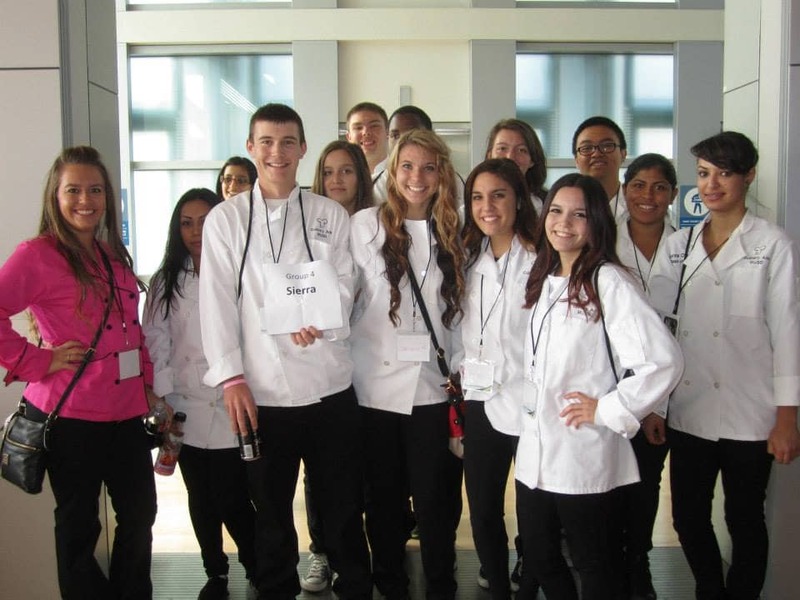 The project leverages information and resources from the Statewide Utilities and disseminates it to high school culinary arts programs and the CRA membership through engaging outreach activities, digital campaigns and trainings. To request these resources, please contact Natalie Tong at ntong@calrest.org. 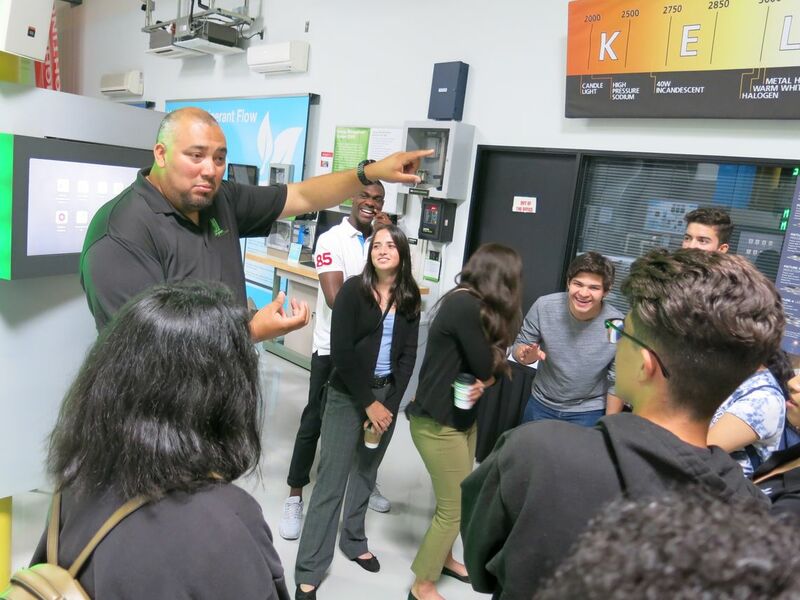 Find an Energy Innovation Center Near You!